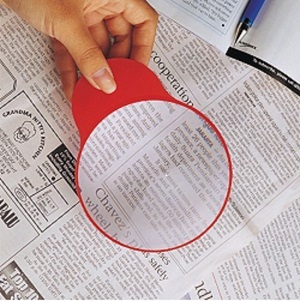 Illuminated, pocket, folding and pendant Hand-Held Magnifiers. 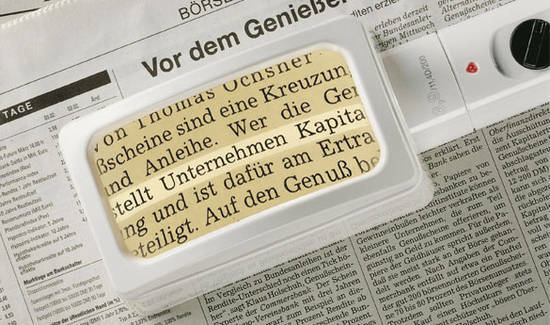 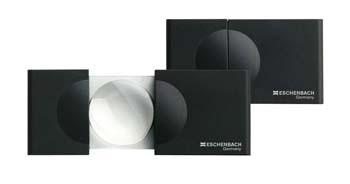 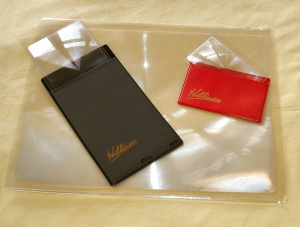 The Eschenbach Folding Pocket Magnifiers will slip into any pocket, purse or wallet without adding any bulk and is even small enough for a shirt pocket. 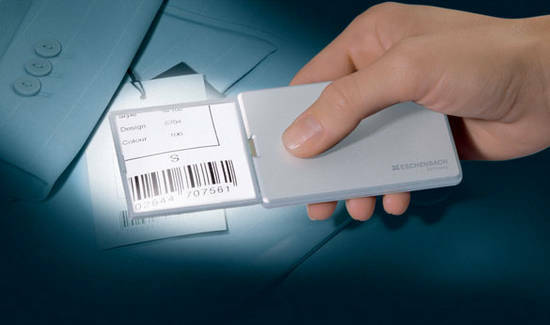 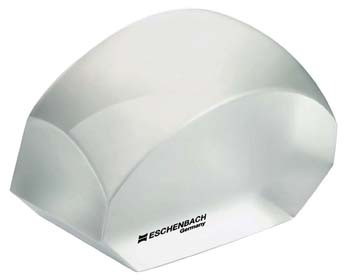 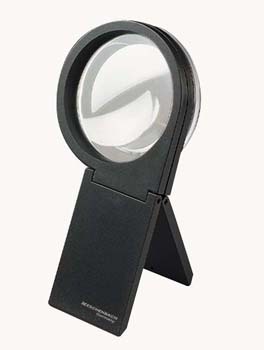 Small, slim and discreet, the Eschenbach Designo Biconvex folding pocket magnifier is ideal for carrying in a handbag or trouser pocket, ready for every eventuality. 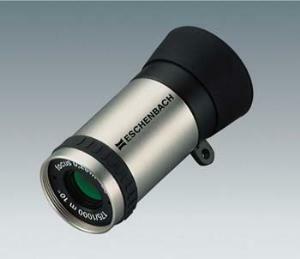 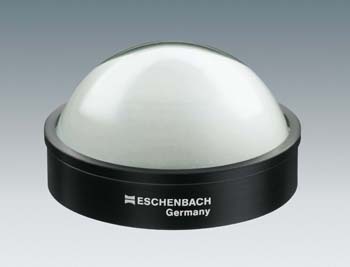 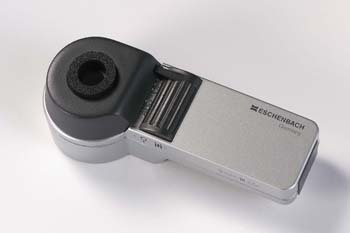 The Eschenbach Keplerian series is unique in that the monoculars can be used in a variety of ways. 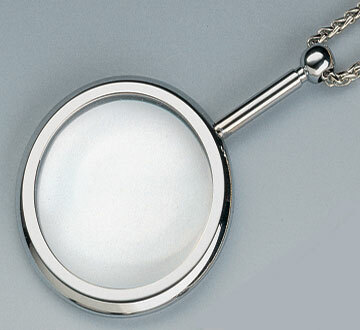 For distance, intermediate and near use. 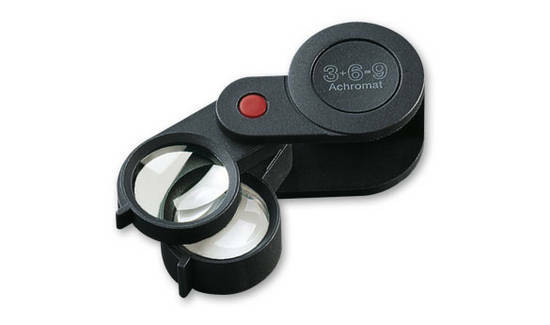 They can be used as a hand-held monocular or fitted in system frames to do hands free tasks. 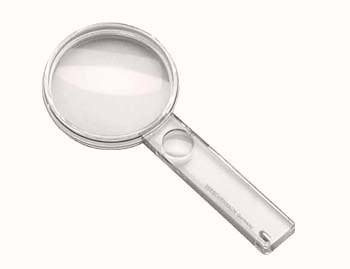 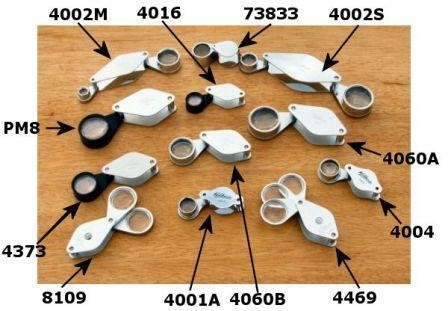 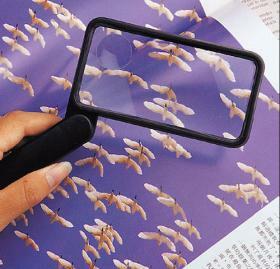 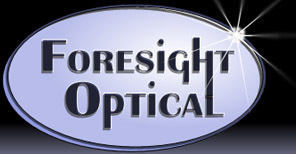 An economic range of high-power folding magnifiers with chromium-plated casing. 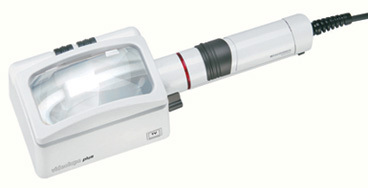 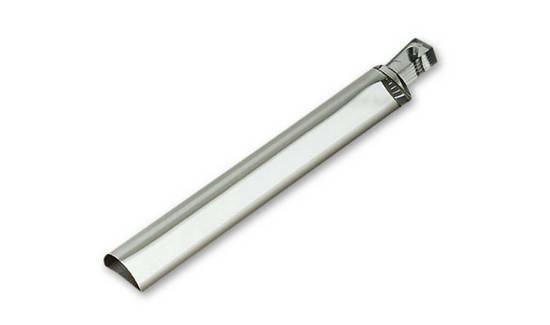 Of strong construction and very compact size, they are ideal for field studies. 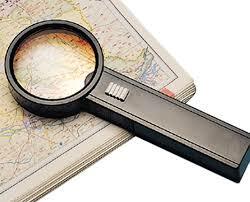 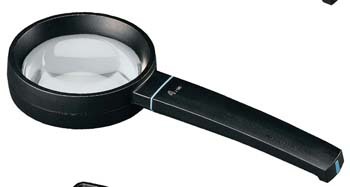 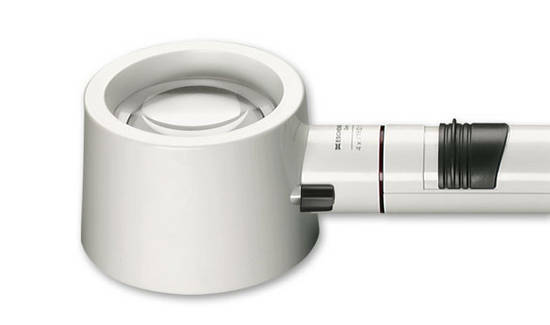 These magnifiers offer outstanding technical features and a functional design. 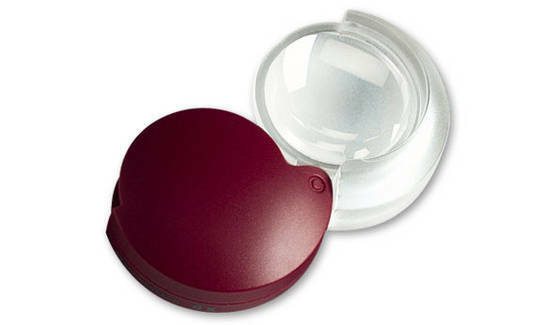 Each have a durable glass-fibre reinforced polyamide body providing the optimum protection for optics, and which is dustproof when closed. 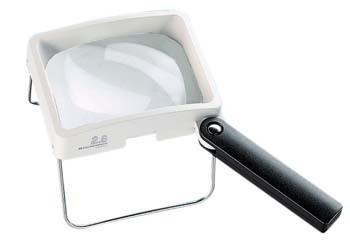 Specially designed for handicraft and technical applications. 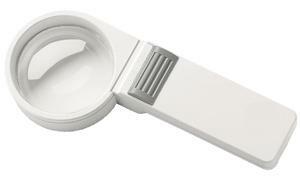 The Mobilux Far® represents a revolution in functionality and optics for the visually impaired. 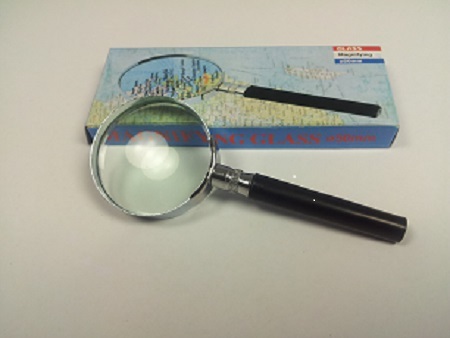 The Mobilux Far® is the first "combination" handheld magnifier and telescope, and is perfect for those who want one product that can be used for both distance and near tasks.